Share with us a "Treasured Memory". ​You can add a photo to your response. 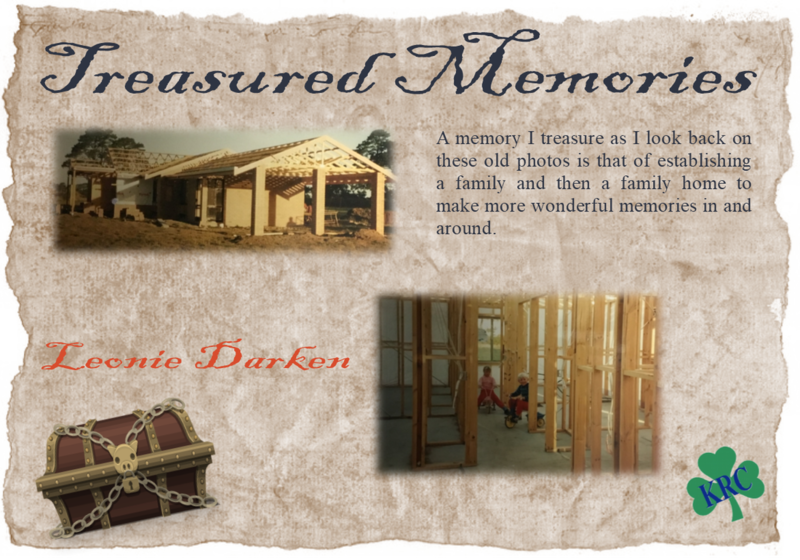 Submit your thoughts here for us to add to our "Treasured Memory" collage.